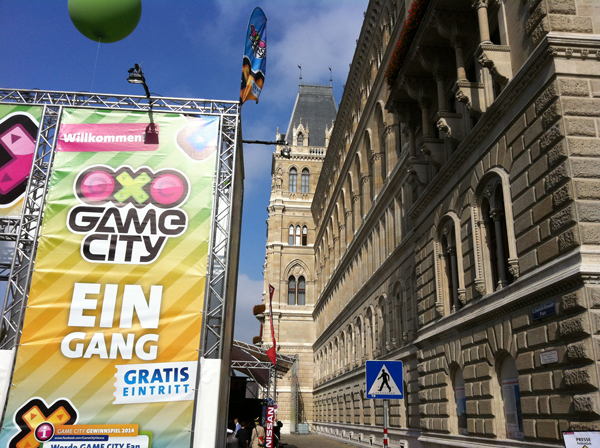 This weekend we visited Game City, unique and with 69.000 visitors in this year one of the biggest events for game players in Austria. Young and old players, families, schools and individuals interested in games can come and see which digital games are coming next on the shelves and explore the player experience (some games are displayed prior release). There is a corner for retro games, game sport competitions, also kids’ corner – outlining various positive ways of utilizing digital games for fitness, creativity and cognitive up-skilling. 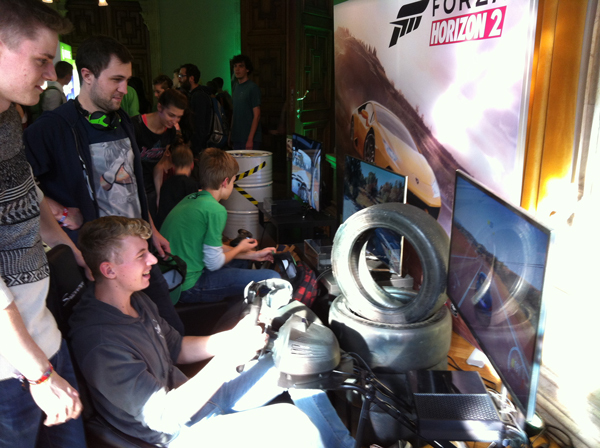 This year, for the first time there was also a special area designated for indy game developers, where public could talk to young enthusiastic developers about their newest games. 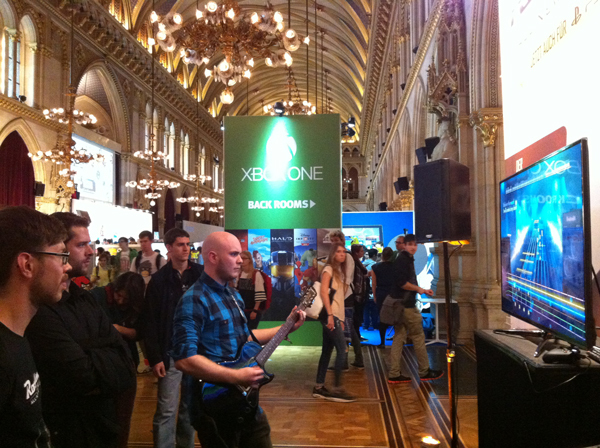 In parallel to the exhibition, there was a game research conference with a public track.